At Red Knot at Edinburgh, our apartments offer everything you desire in an elegant setting. Our one, two, and three bedroom apartments for rent range from 685 square feet to 1,556 square feet, so you will enjoy extensive living space no matter which floor plan you choose. Large windows and high ceilings make for a bright and spacious home. Each of our floor plans include extensive walk-in closet space for keeping your wardrobe organized and easily accessible. Wood-style flooring and handsome espresso wood cabinetry create a stylish backdrop to your home. 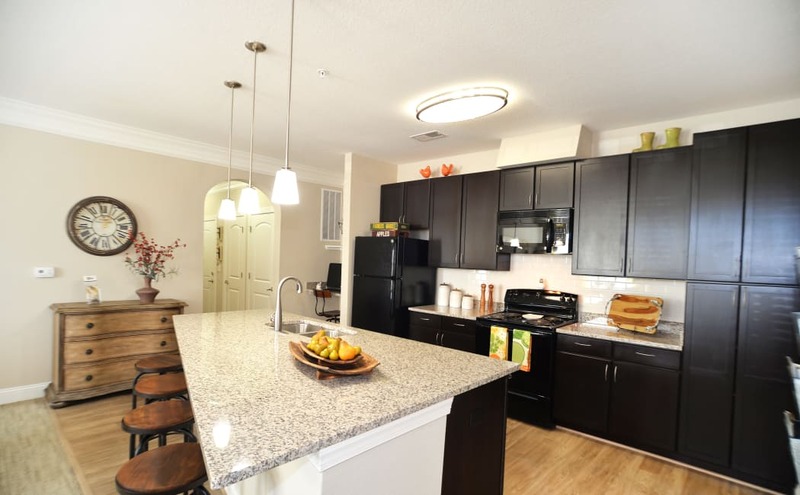 Our open floor plans offer the perfect amount of space to settle in and get comfortable. 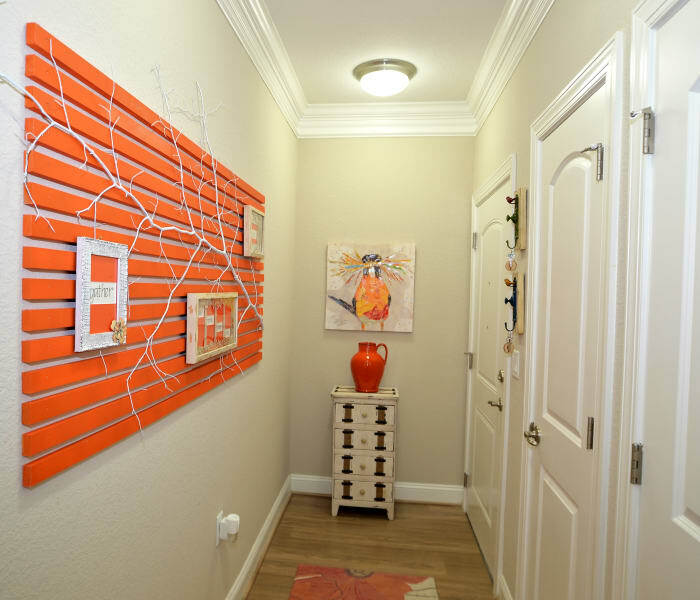 Every apartment home at Red Knot at Edinburgh includes superior features that streamline and enhance your lifestyle. An in-home washer and dryer, walk-in closets, and a timesaving dishwasher are a few of the everyday conveniences we offer. Wood-style floors are a fuss-free surface that add warmth to your home. Your kitchen features custom Shaker-style cabinetry and energy-efficient appliances to add style and functionality to your apartment. Granite countertops provide a sleek, easy-to-clean surface where you experiment with new cuisines. We’d love to show you around our stunning community. Select the floor plan that speaks to you, then get in touch to schedule your tour today. We look forward to showing you around our luxury property in Chesapeake, VA.